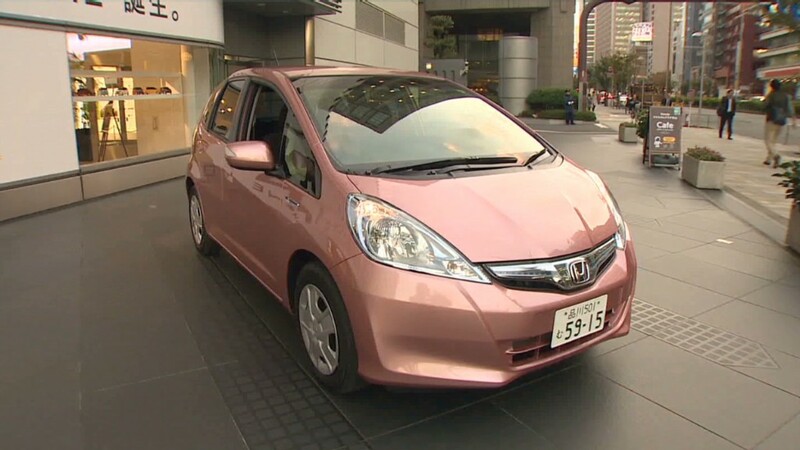 Honda is recalling 800,000 minivans and SUVs because the key can be removed when the vehicle isn't in Park. In that situation, the vehicle could roll away. Ordinarily, it should be impossible to pull the key out of the ignition unless the automatic transmission's gear selector is in Park, preventing the wheels from rolling. In some Honda vehicles, the mechanism that locks the key into the ignition can wear out, particularly if drivers repeatedly attempt to remove the key when the vehicle is not in Park. But Honda says that even if this mechanism wears out, the key will not be able to be removed if the vehicle's engine is running. 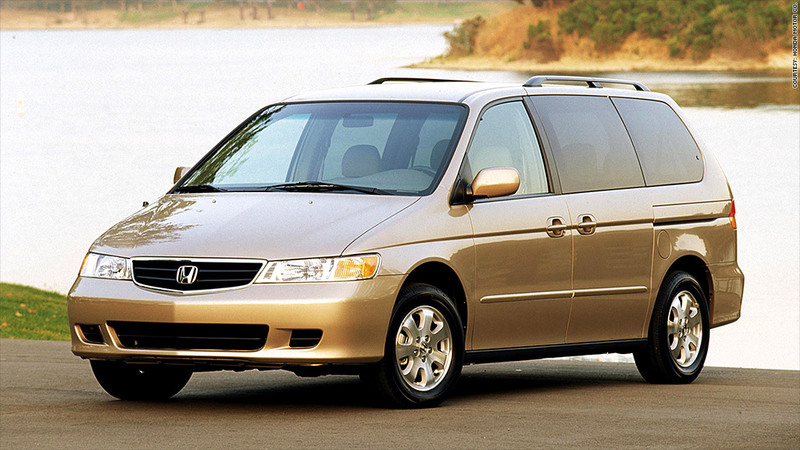 The recall involves about 318,000 Honda (HMC) Odyssey minivans and 259,000 Pilot SUVs from the 2003 and 2004 model years. About 230,000 Acura MDX SUVs from the 2003 to 2006 model years are being recalled for the same problem. Acura is Honda's luxury division. The automaker is aware of a "a small number or related incidents." Two of those incidents resulted in minor injuries, according to Honda. American Honda will notify owners of affected vehicles in early February. Owners will be asked to take their vehicles to a dealer to have the problem fixed at no charge. At that time, Honda owners will also be able to find out if their vehicle is involved in the recall by calling 800-999-1009. Acura owners will be able to call 800-382-2238 for information. Information will also be available at the Web sites www.recalls.honda.com and www.recalls.acura.com. Until then owners of these vehicles should pay special attention to make sure their vehicles are in Park before removing the key. Drivers should also always engage the parking brake before leaving the driver's seat of any vehicle, Honda said.